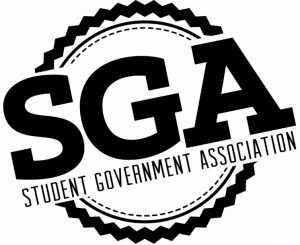 SGA is a leadership class and organization. SGA is at its core about service to our community and school. SGA has standard events each year including class rep elections, Clubrush, Pep Rallies, Homecoming , Breast Cancer Walk, Red Ribbon Week, Share Your Christmas food drive, Toys for Tots, Mr and Miss Mainland, as well as other events that come up throughout the school year. It requires time, communication, and dedication. A minimum GPA of 2.5, no disciplinary referrals, three or fewer unexcused absences, five favorable teacher recommendations, demonstrated outstanding leadership and citizenship as a student. Complete interview with SGA sponsors.